The ref. 6062 "Bao Dai" that will soon go under the hammer at Phillips. Reigning from 1926 to 1955, Bảo Đại was the last Emperor of Vietnam. 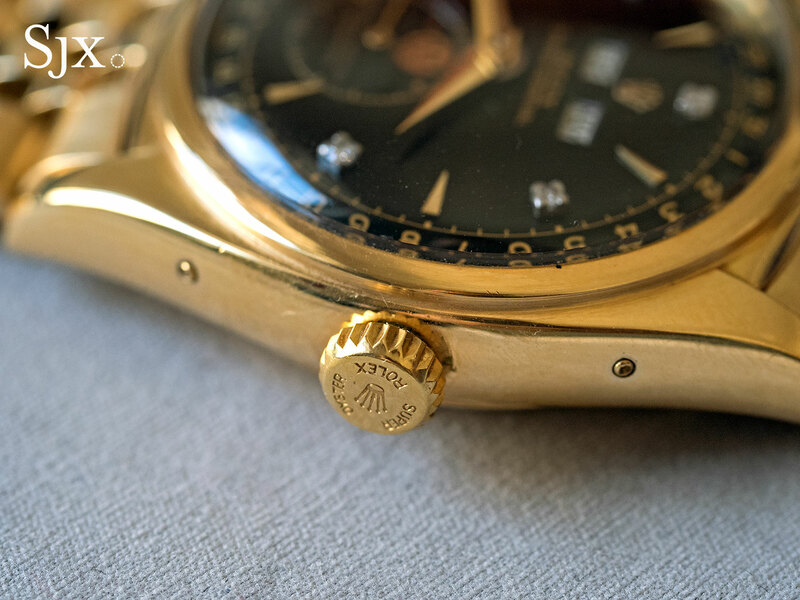 While not the greatest success as sovereign rulers go, Bao Dai was a man of great taste who owned many precious things, ranging from a custom-bodied Ferrari 375 MM Spyder to this very Rolex ref. 6062. Slated to be sold by auctioneers Phillips at their Geneva watch auction on May 13 and 14, 2017, the ref. 6062 “Bao Dai” carries an estimate of between SFr1.5m to SFr3m. 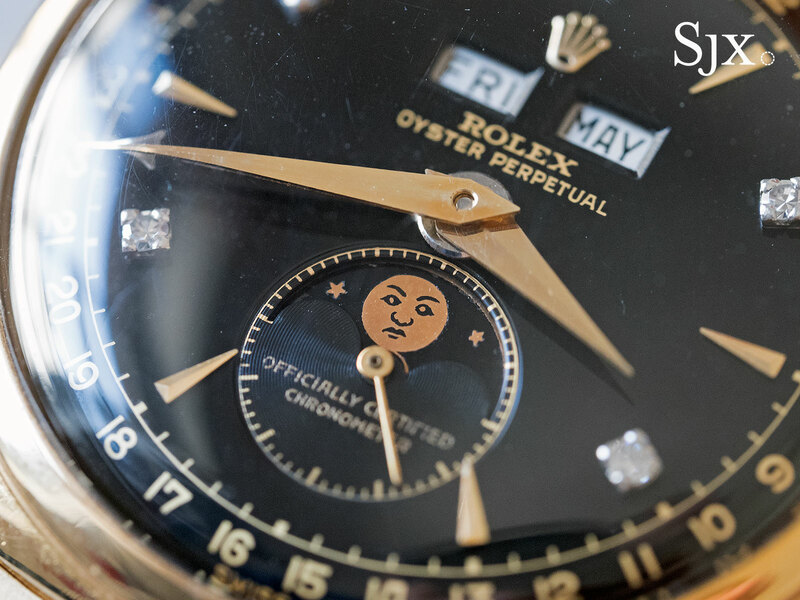 With Rolex having just introduced its first moon phase watch since the ref. 6062 was in production, the timing of the sale is apt. Aurel Bacs, the impresario now running Phillips’ watch department, was also the one who procured the watch from Bao Dai’s son when it first came to market in 2002, selling for SFr370,000 at what was then Phillips de Pury. According to Bacs, who got the backstory from the son, the Emperor purchased the ref. 6062 on a whim in the spring of 1954 in Geneva. As the story goes, Bao Dai was in Geneva for peace talks over the conflicts in Indochina, growing increasingly fatigued during the meetings inside the Hotel des Bergues, now the Four Seasons. Excusing himself to go out for some air, the Emperor crossed the road and entered Philippe Beguin, a now defunct watch retailer. Announcing himself as the 13th Emperor of Vietnam, Bao Dai asked for the most expensive Rolex watch available. The selection in the store was unfortunately inadequate for the Imperial client, so the store’s proprietor called Rolex headquarters to plead for something fancier. Fortunately Rolex had in stock a ref. 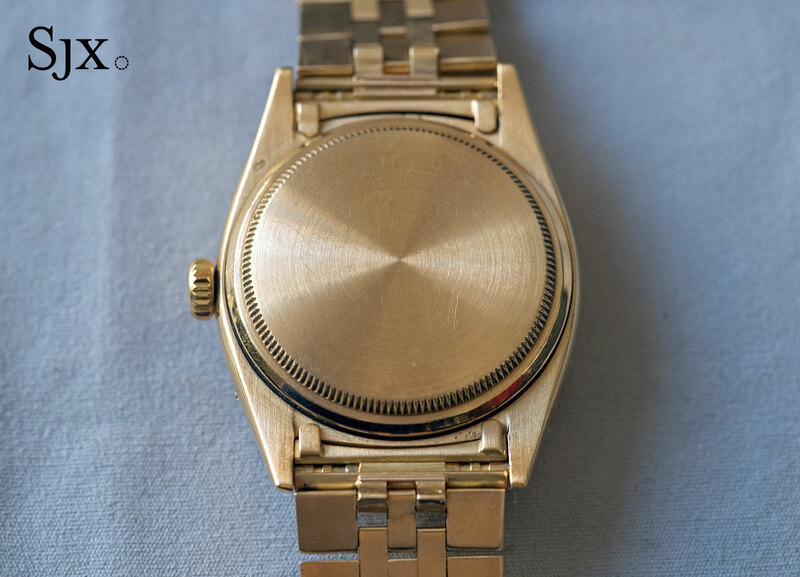 6062, in 18k gold with a gold bracelet and diamond-set dial no less, which was promptly despatched to the shop. 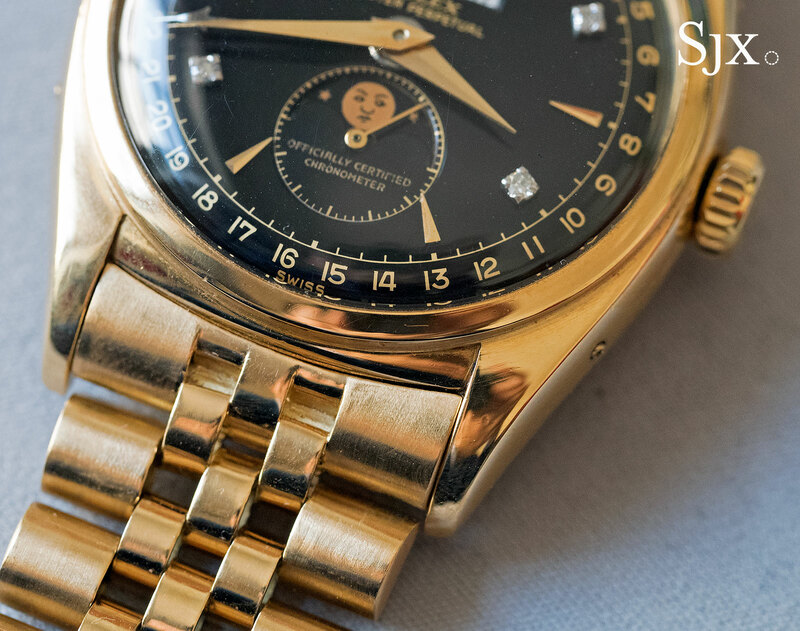 According to Bacs, the watch at the time cost about SFr4000, almost the same as a Patek Philippe perpetual calendar. Bao Dai wore the Rolex frequently for the rest of his life, leaving it to his son when he passed away. 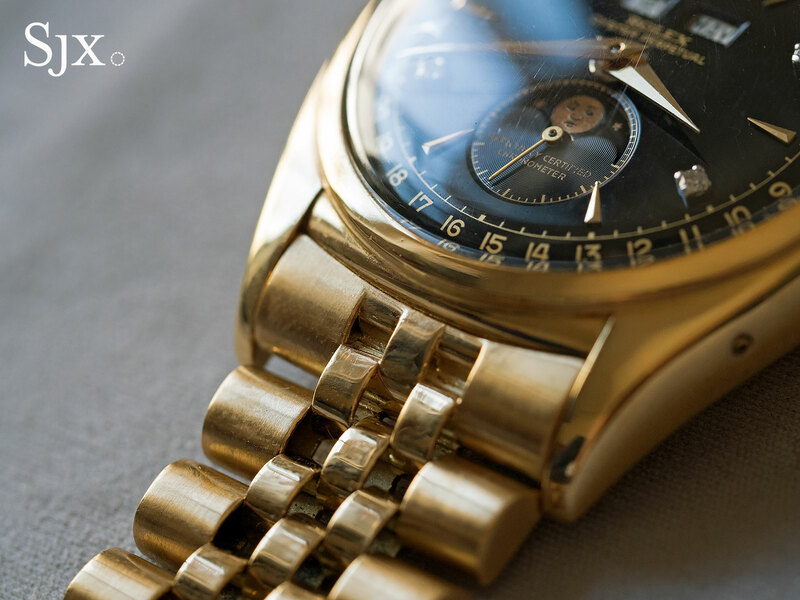 After selling at the 2002 auction, the watch disappeared into a private collection, emerging only now for the second time ever. Though well preserved, the ref. 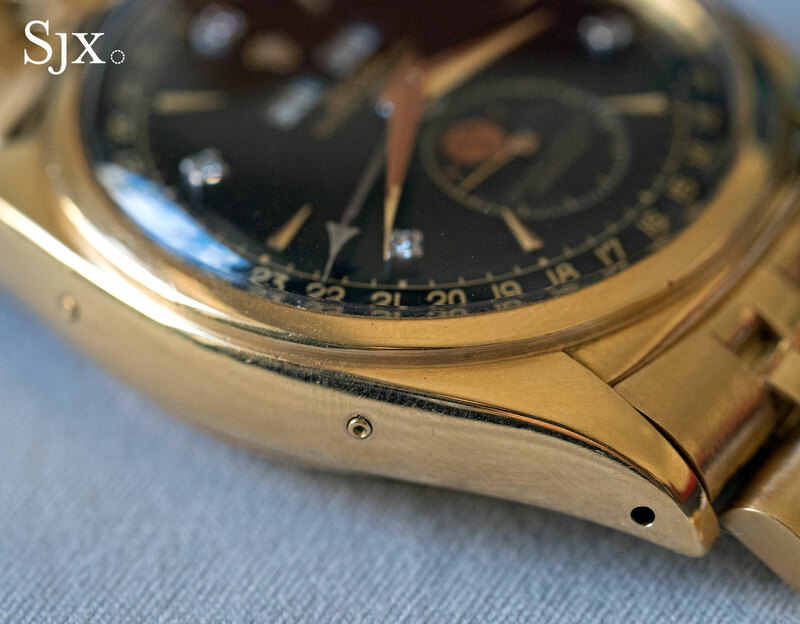 6062 “Bao Dai” shows its age on the case, with visible wear commensurate with having been worn for a long time. 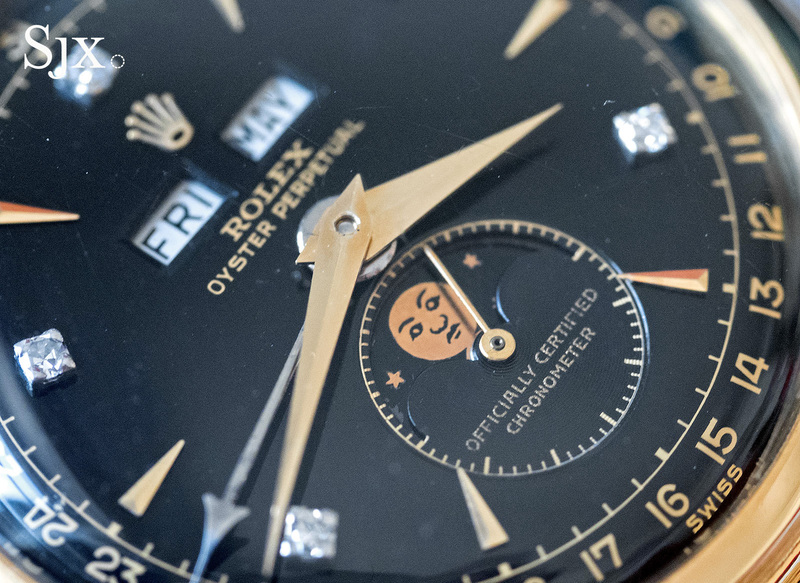 The black glossy dial, however, is in exemplary condition. Imperial provenance notwithstanding, the watch is incredibly rare in itself, being one of just three known with a diamond-set dial. The other two examples, however, both have diamond markers on the odd hours, while the “Bao Dai” has the gemstones as markers for the even hours, making it one of a kind. While less complicated than the ref. 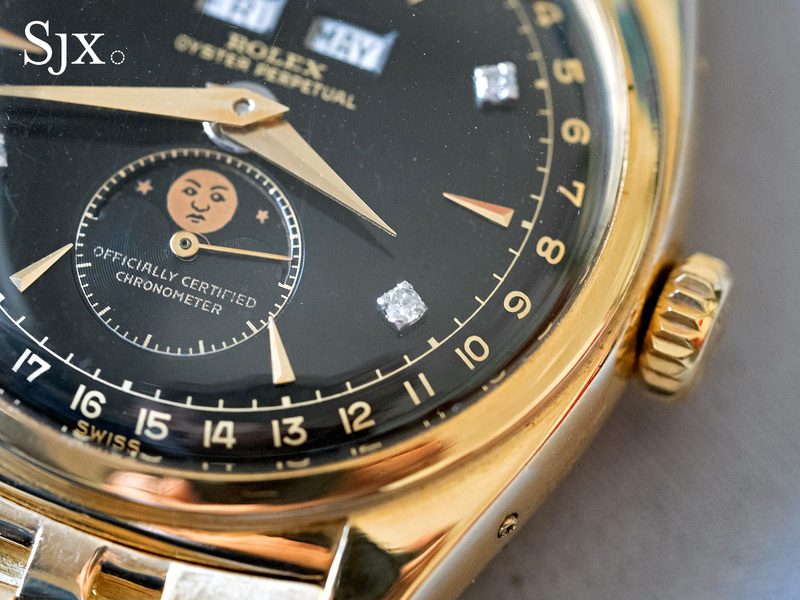 4113 split-seconds that currently holds the record as the most expensive Rolex ever, the “Bao Dai” is a quintessential Rolex in two crucial respects, explains Bacs. To start with, the “Bao Dai” has a water-resistant Oyster case, the signature Rolex feature. The ref. 4113 has an ordinary, snap-back case. Second, the “Bao Dai” is equipped with a movement that’s both in-house and self-winding, or “Perpetual” in Rolex parlance. In contrast, the ref. 4113 has inside a Valjoux movement. Already the ref. 6062 sells for between SFr500,000 to SFr1m, with rare specimens crossing the seven-figure mark. 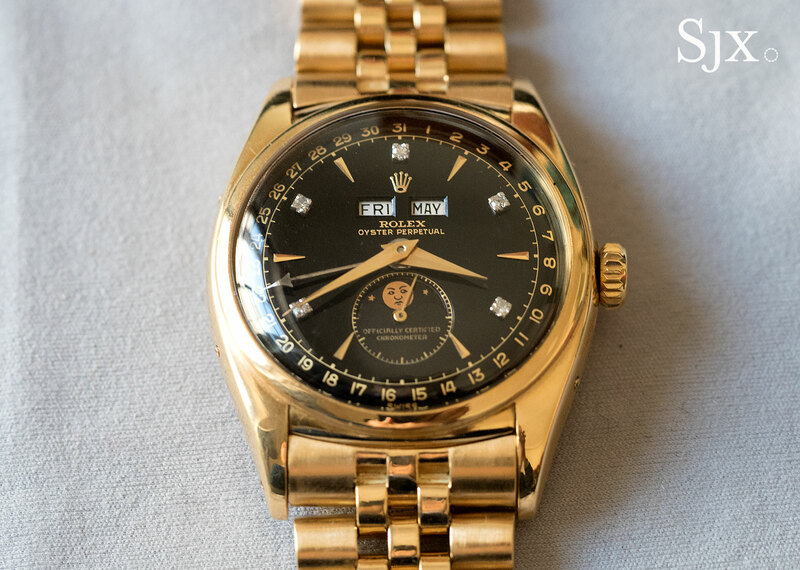 Given the rarity of the “Bao Dai” and its notable provenance, the “Bao Dai” will very likely sell for above the current record of SFr2.4m, fees included, achieved by the Rolex ref. 4113 split-seconds chronograph in 2016. The Rolex ref. 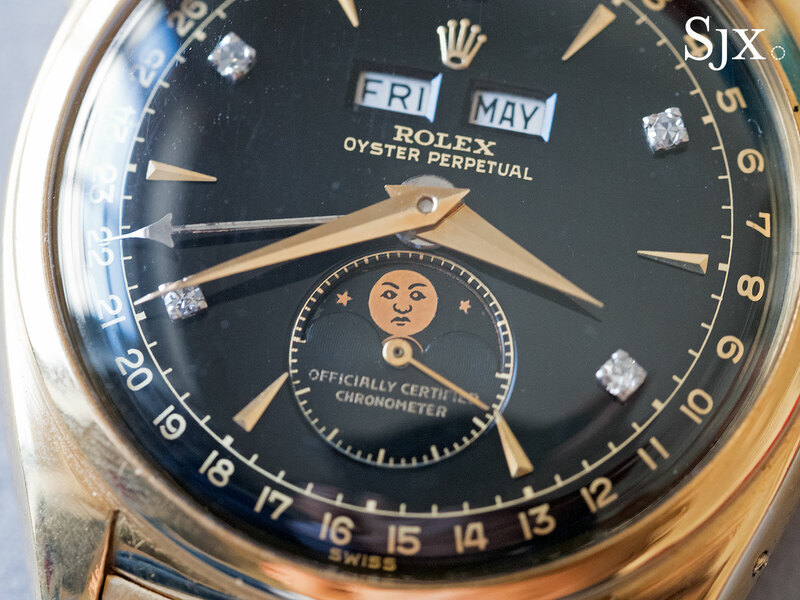 6062 “Bao Dai” is lot 93 in Phillips’ The Geneva Watch Auction: Five that takes place on May 13 and 14 in Geneva. The full catalogue and preview schedule is available here. Update April 7, 2017: Link to catalogue added.